ROCHESTER, Minn. — Which antiplatelet medication is best after a coronary stent? The Tailored Antiplatelet Therapy to Lessen Outcomes After Percutaneous Coronary Intervention (TAILOR-PCI) Study examines whether prescribing heart medication based on a patient’s CYP2C19 genotype will help prevent heart attack, stroke, unstable angina, and cardiovascular death in patients who undergo percutaneous coronary intervention (PCI), commonly called angioplasty. TAILOR-PCI, which began in 2013 with study teams at 15 hospitals in the U.S., Canada and South Korea and plans to enroll 5,270 patients, just received an additional $7 million from the National Heart, Lung, and Blood Institute (NHLBI) of the National Institutes of Health (NIH), to complete the study. Twenty nine medical centers are now participating with more to be added soon. The randomized comparison of Plavix (clopidogrel bisulfate) and Brilinta (ticagrelor) was launched by Mayo Clinic Center for Individualized Medicine and the Department of Cardiovascular Diseases at Mayo Clinic in collaboration with Peter Munk Cardiac Centre, University Health Network, Toronto, and Spartan Bioscience, Ottawa. The costly and potential life-or-death question lingers after most of the 600,000 angioplasties performed every year in the U.S. The current standard of care after angioplasty is to prescribe clopidogrel for one year. 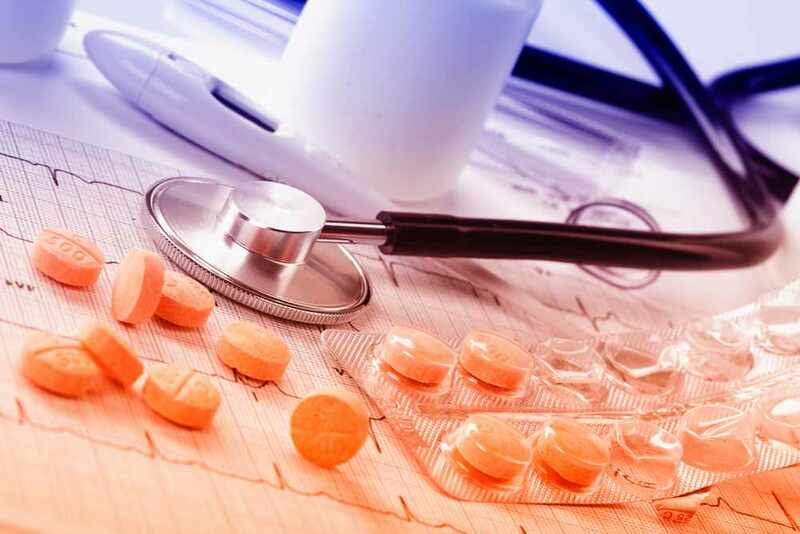 Antiplatelet medication reduces the risk of heart attack, unstable angina, stroke and cardiovascular death after stent placement by reducing the possibility of blood clots around the surgical site. Clopidogrel, however, remains ineffective until the liver enzyme CYP2C19 metabolizes the drug into its active form. Some alternative medications, including ticagrelor, do not require activation through the same genetic pathway. Ticagrelor has its own risks, says Dr. Pereira, including serious or life-threatening bleeding. In addition, ticagrelor costs approximately six to eight times as much and must be taken twice a day, compared with clopidogrel. “Answering this question is important for the most appropriate and best patient care, and it also will help physicians and patients use health care dollars most responsibly,” says Chet Rihal, M.D., chair of cardiovascular services for Mayo Clinic and study chair. The Center for Individualized Medicine discovers and integrates the latest in genomic, molecular and clinical sciences into personalized care for each Mayo Clinic patient. For more information, visit http://mayoresearch.mayo.edu/center-for-individualized-medicine/.